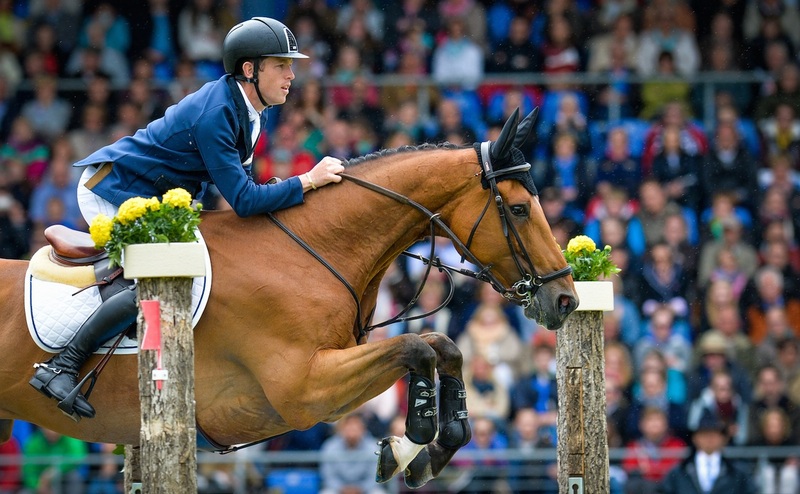 Who are the best riders in show jumping? The UK has a lot of riders. If you want to approach this sport seriously, you may want to get to know who the best is because observing them would give you something to emulate. They can be great role models and can inspire you to continue with your career as a show jumper. Since the list of the best show jumpers is long, I will just share with you the three people who have inspired me to be better at show jumping. He is a Scottish showjumper. 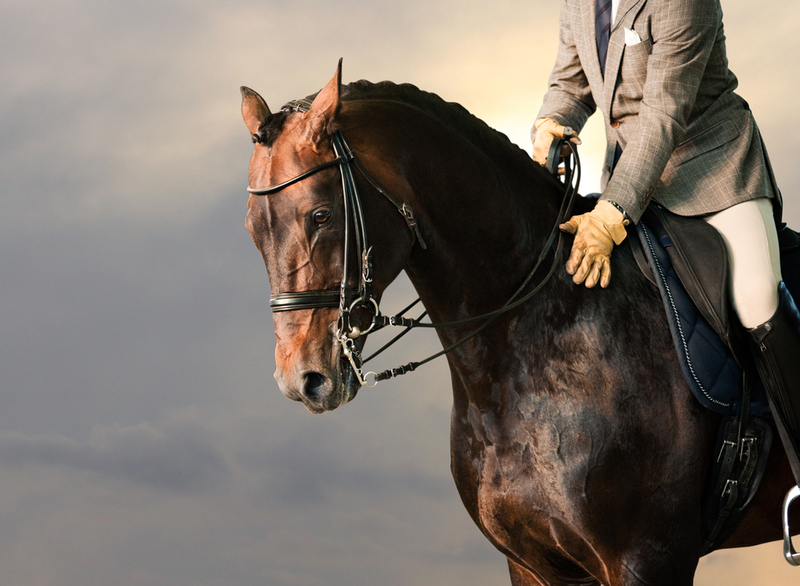 He is associated with Hello Sanctos, his horse since 2012. They have competed together at the 2012 Summer Olympics and won the team jumping event gold medal. He is considered one of the best riders in the UK because he is the first rider to win the Rolex Grand Slam for show jumping. This involves winning in three of the most prestigious events in the sport – all in one year. He also won the World Cup Grand Prix back in 2012. This is actually his first win with Hello Sanctos. Brash is part of the show jumping team that will represent Great Britain. Although retired, he is still considered as one of the best riders in the UK. This British equestrian was known to have competed in a lot of show jumping events. He began riding when he was only 18 months. In 1975, when he was 18 years old, he was able to win two team silvers, and also a gold when he competed at the Junior European Championships. During his stay with the British team for 26 years, he was able to win several medals. In 1978, he was able to set the record for the British Show Jumping High Jump – 7 ft and 7 inches. This is a record that he still holds until today. At the age of 54, he was still winning gold medals for the Great Britain team. Benjamin Richard Maher is one of the riders that you need to look up to. He started riding since he was 8 years old. He is a British show jumper who represented Britain during the 2008 Beijing Olympics. He also represented his country during the 2009 European Championships and the 2012 London Olympics. Maher was also able to win the bronze award during the 2011 Europeans Championship that took place in Madrid, Spain. 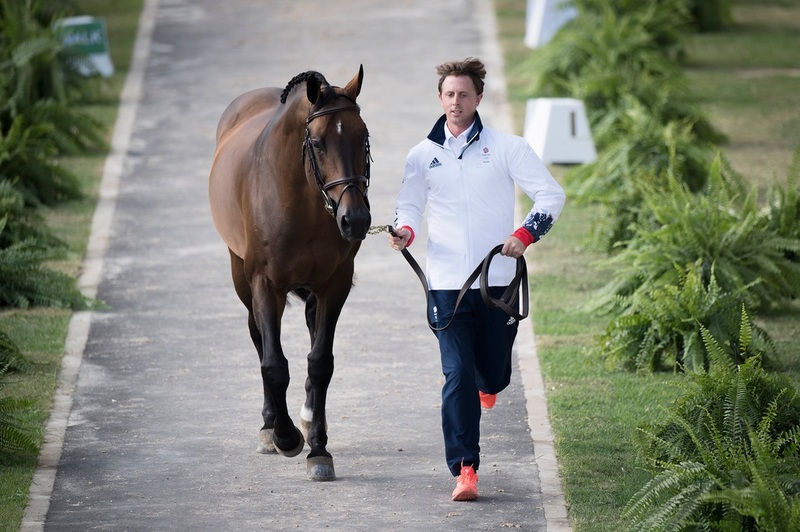 Although he is still relatively young, he already has a lot of awards and Grand Prix wins – including Hickstead King George V Gold Cup, Olympia Grand Prix, and FEI World Cup Qualifier Grand Prix, among others. What do you think of my own list of best riders in the UK? It really helps to read about their experience because it makes you appreciate the little things going on in your own training.